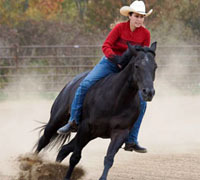 Shania Twain has been a horse lover and owner for the longest time. She has always wanted to combine her music with horses in a spectacular production and it is finally happening. Watch the video below for how she put this on stage miracle together. In the video you will see that Bo Derek played a large part in shaping how horses are featured in her videos. Without further introduction, here is the video…………. 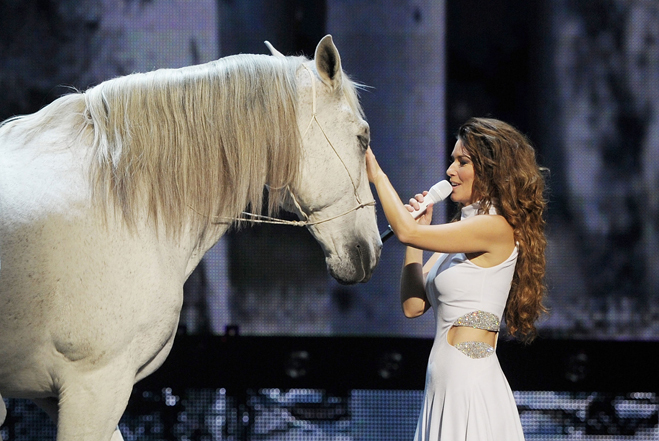 One Response to "Shania Twain’s new stage show in Las Vegas is all about horses"